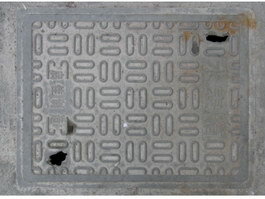 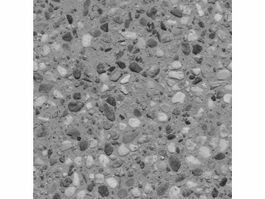 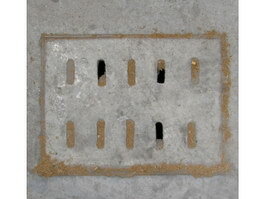 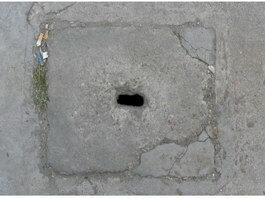 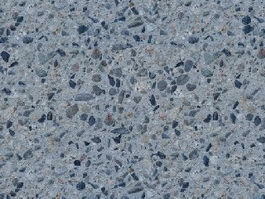 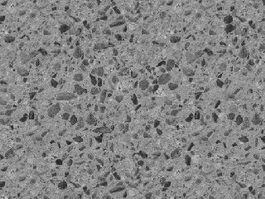 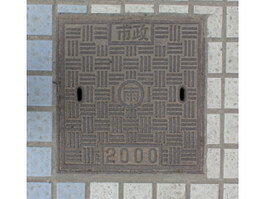 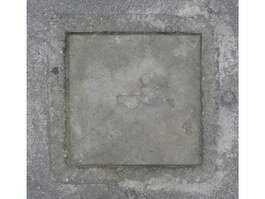 This image composable without visible connecting line, be used for cement concrete road-surface, pavement design and pavement materials. 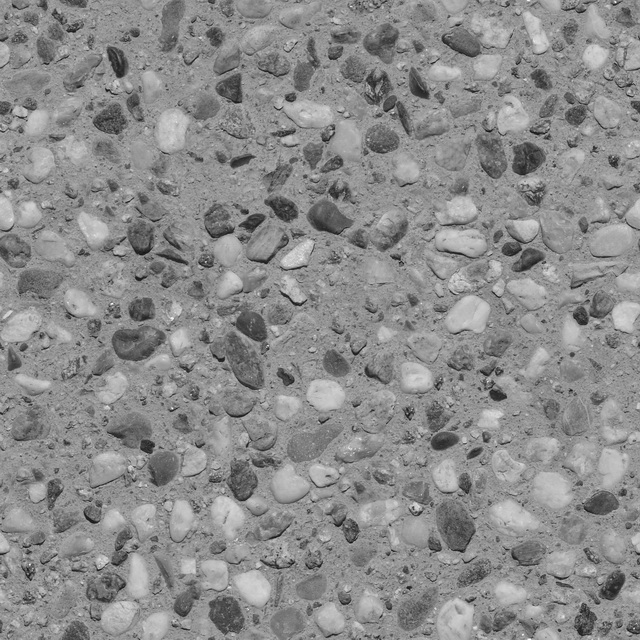 Gravel road surface texture image formats is JPG, Roads & Walkways textures suitable for texturing and rendering in 3ds Max, Cinema 4d, Maya, Blender, etc. 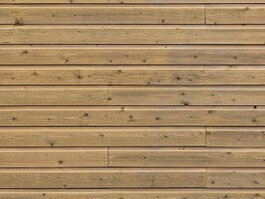 You may use them for computer graphic design, web design, Photoshop art, 3d rendering, or even a basic desktop background.